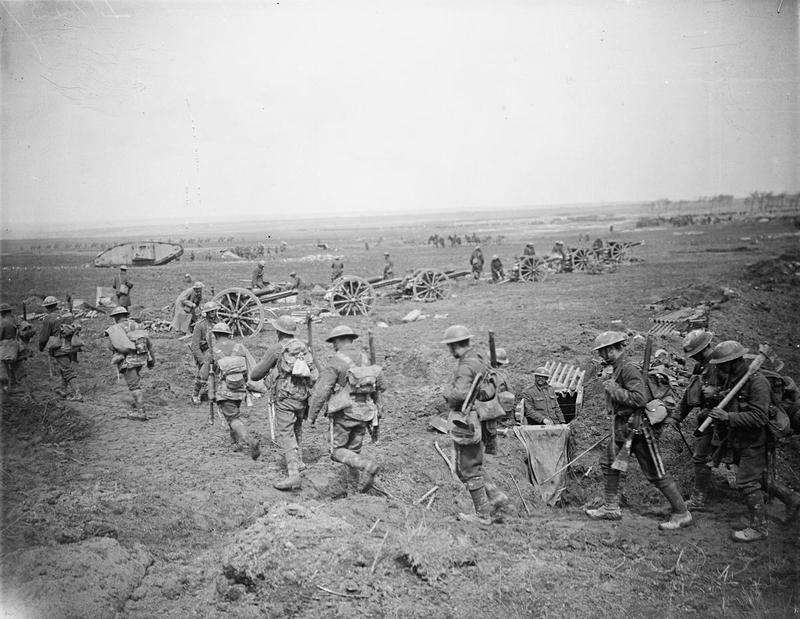 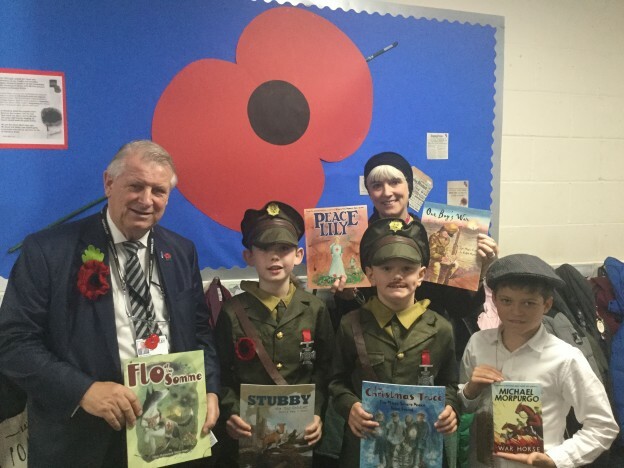 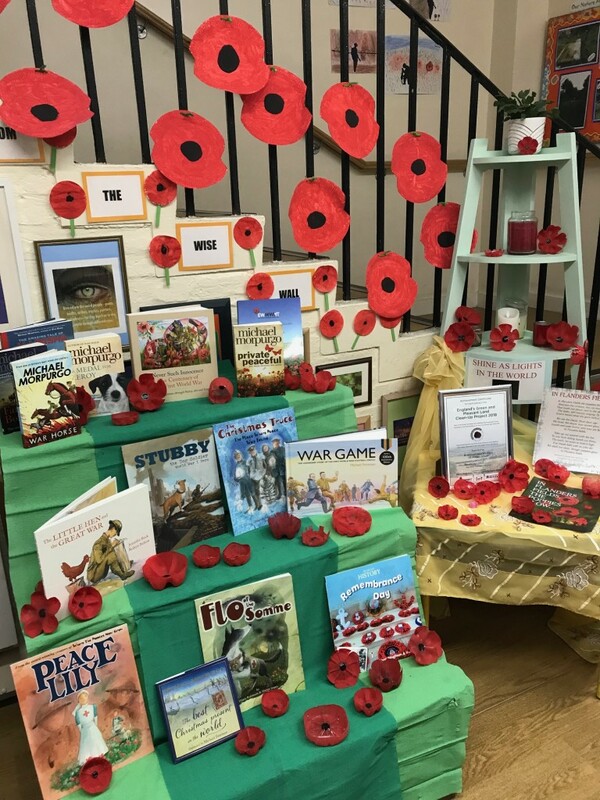 The Trust has given a set of First World War children’s books to every primary school in Welling (and Brampton and Barrington Schools, also in our area of benefit) to mark the centenary of the end of the First World War. 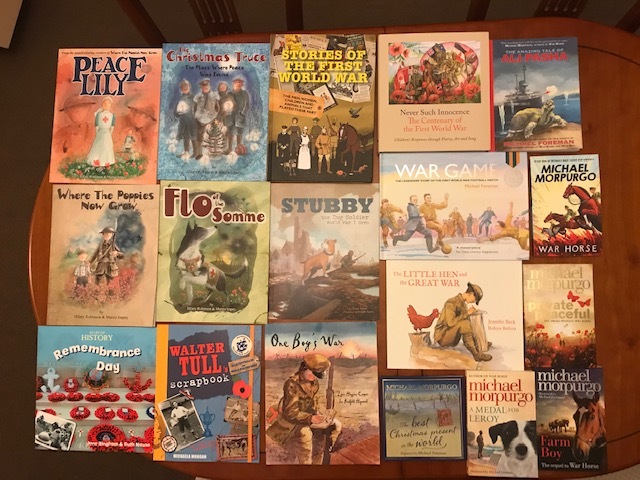 This delightful set of books will help the next generation start to learn about the war in a relatable and enjoyable way. 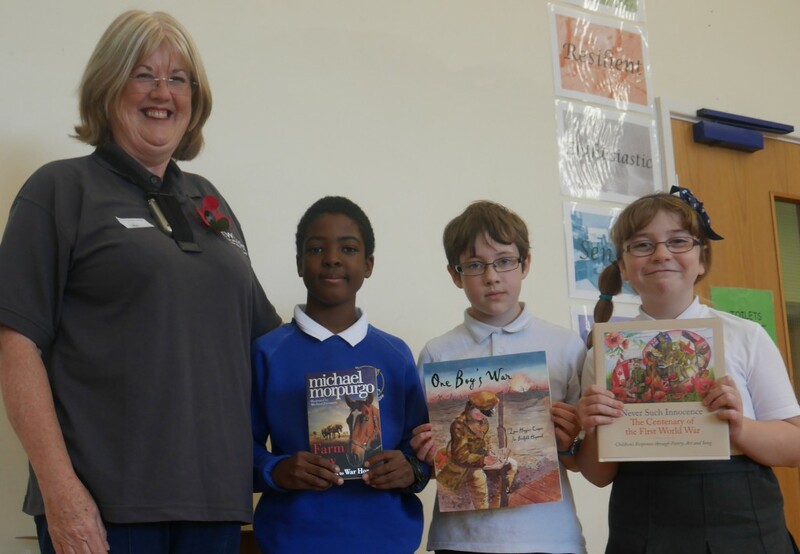 Governors of the Trust visited every school to present the books and Welling Library were also presented with a set. 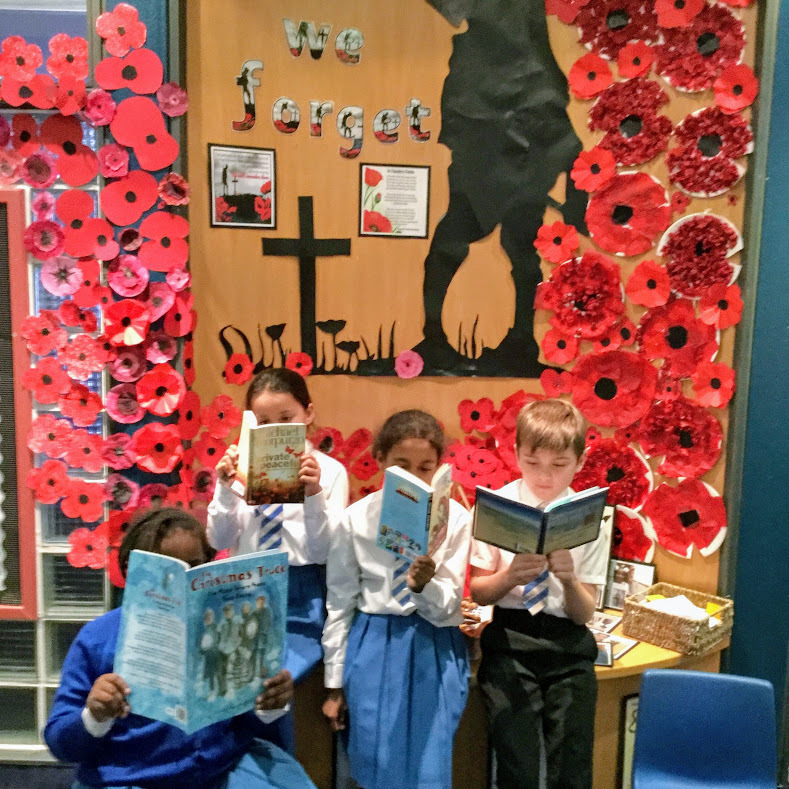 The photos are from Bishop Ridley, St Stephen’s and St Michael’s primary schools.